1. 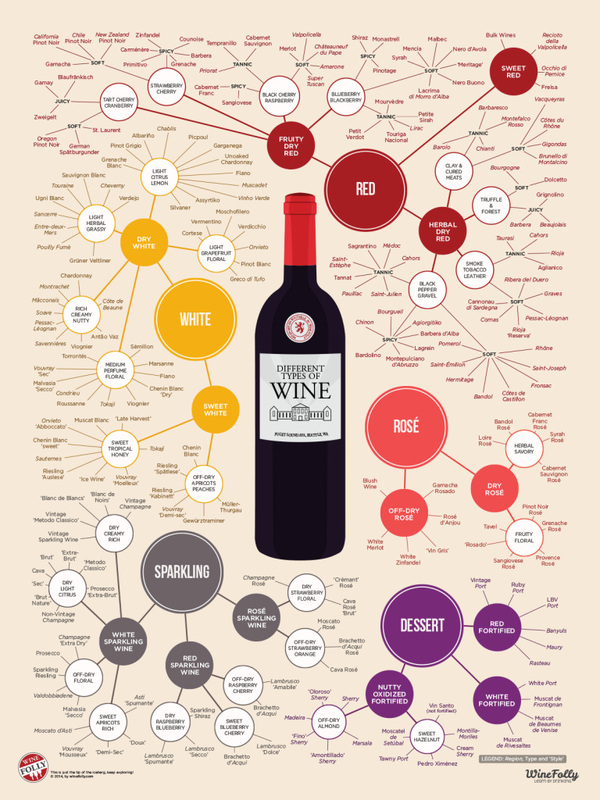 Figure out how the wines are organized. Wine blogger Caroline recommends finding your bearings and figuring out how the store has decided to organize their different wines. Are the whites grouped together? Have they created special sections for different types of whites and reds? Is there a different section for international wines? 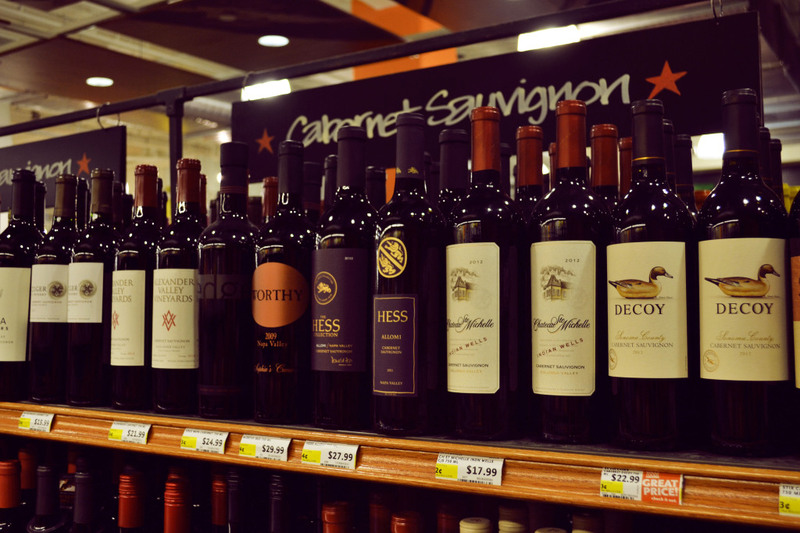 Many wine aisles will have markers above the sections to indicate which direction you should head to find the kind of wine you’re looking for. 2. Eliminate the awful stuff. Do us all a quick favor, and cross that Three Buck Chuck off your list. Yes it’s cheap, and yes it’s (sometimes) drinkable, but there is so much more out there. While you’re at it, cross off anything that comes in a box, anything you’ve seen at a frat party and anything else under $5. I know it’s hard, but your lack of a post-wine hangover headache will thank me later — even the Wall Street Journal agrees. 3. WAIT! I don’t know what kind of wine I like! Now what? 4. Looking for a cheaper wine? Head to the bottom row. Psychologists and consumer researchers have spent many years perfecting the art of perfect placement in grocery stores to ensure that you’re picking the product thats going to be most beneficial to them (a.k.a. the most expensive). Instead of looking directly at the row near eye level, drop your gaze to the bottom row to look for the cheaper bottles! 5. Block off your Wednesdays. 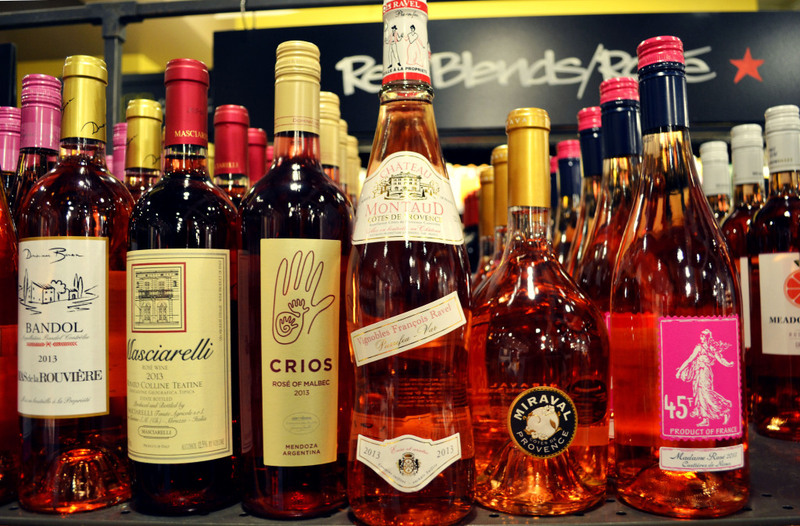 If you’ve ever been into Whole Foods between 5 and 7pm on Wednesday evenings, you know exactly what I mean when I say Winedown Wednesday (or as my friend likes to call it, “Attack of the Young Adults”). For only $5, you get the chance to try five awesome wines that are reasonably priced (sometimes a bit out of the college-student budget, but sometimes those ones are on sale the week they’re featured on Winedown), as well as get a small nibble at each section to see what those wines taste great with. Did I mention that you get to keep the glass when you’re done? And that if you bring it back the following week, you can do another tasting for only $3? Why aren’t you there already? Now break out the cheese and crackers, and get wining!